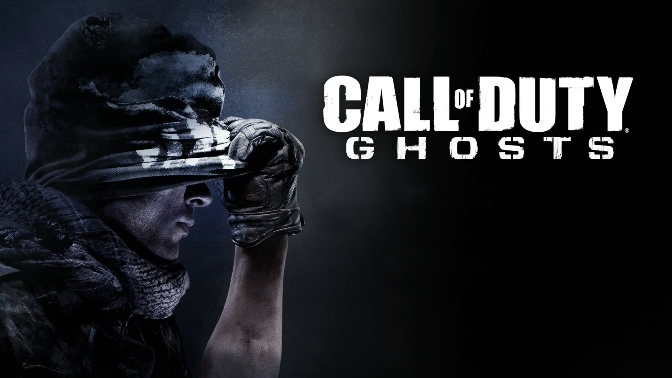 Call of Duty: Ghosts launched in Japan last week. How’d the Wii U version do? 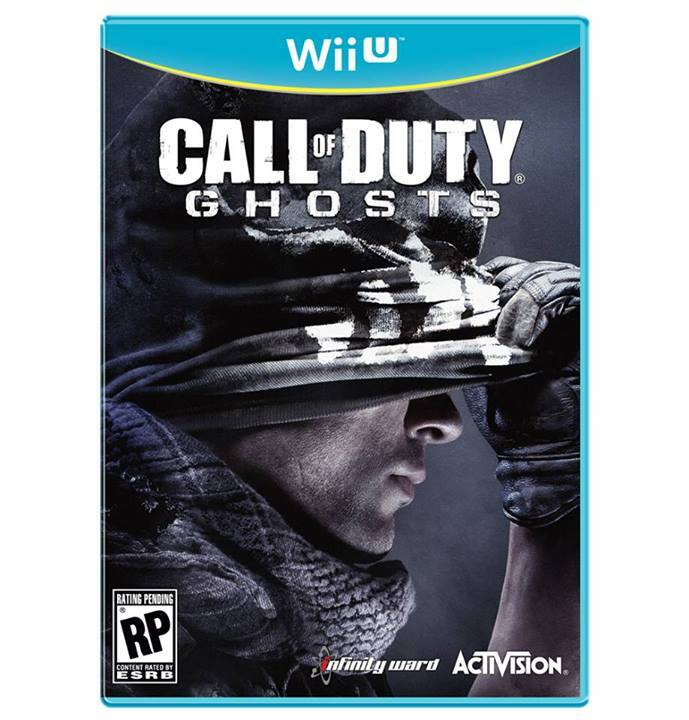 Not too well, though it did do slightly better than other prominent Wii U titles. Sales reported by Dengeki (tracked by ASCII Works) indicate that the game sold 2,508 units in its first few days on the market. Interestingly, that’s better the debuts of both Rayman Legends and Sonic Lost World.